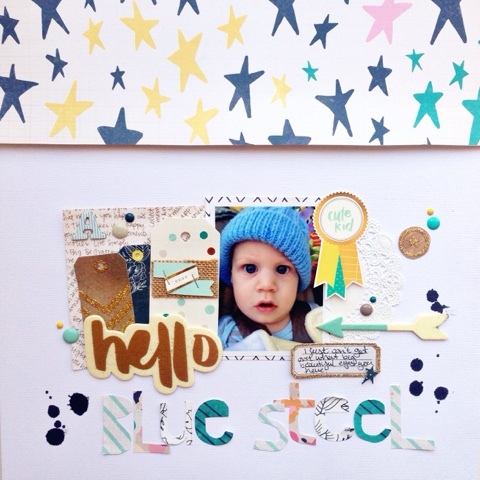 Scraplift Sunday on the Paper Issues Friends & Fans Facebook page is quickly becoming my favourite day of the week. 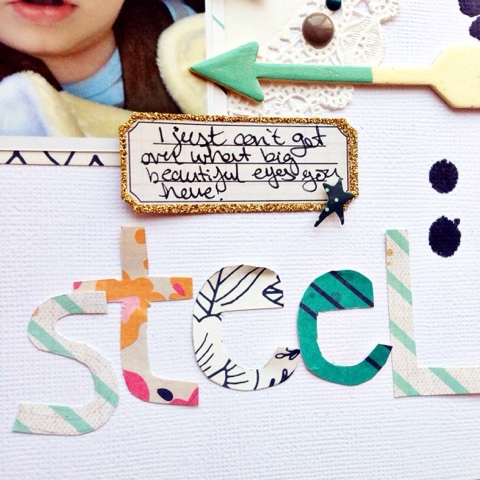 When I started scrapbooking, I scraplifted exclusively, so it will always hold a special place in my heart. This week, our layout to lift was created by Sherri Wesley Funk. I just love the big piece of patterned paper at the top and the die cut title, so I took my inspiration mostly from these two elements. I finally broke into Crate Paper Craft Market for this layout and has so much fun using some of my favourite pieces (1), (2), (3), (4). 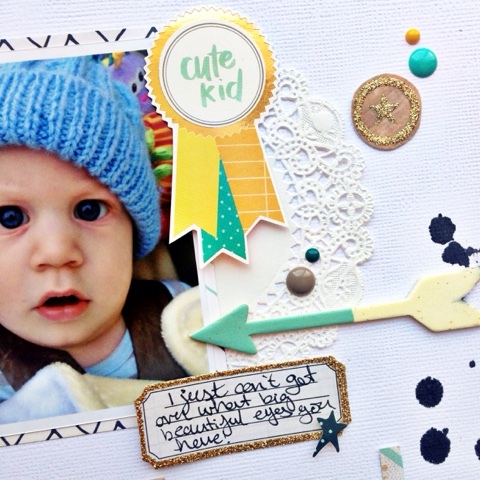 I based my layout around that star paper which just screamed baby boy to me. 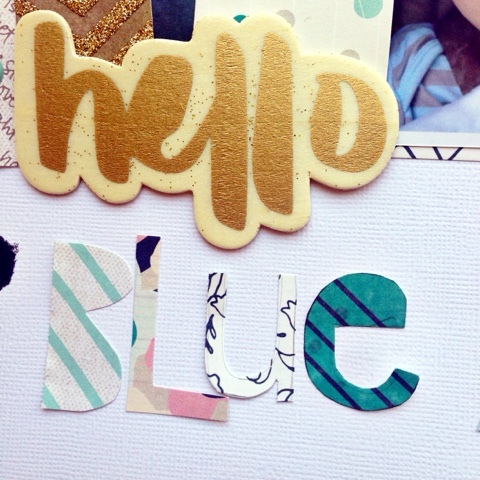 I hand cut my title in the wonky letters style that I just love right now! It's a little time consuming, but I love how they look. You have until June 6th to add your layout to the thread over on Facebook. I just love seeing everyone's take on the lift.